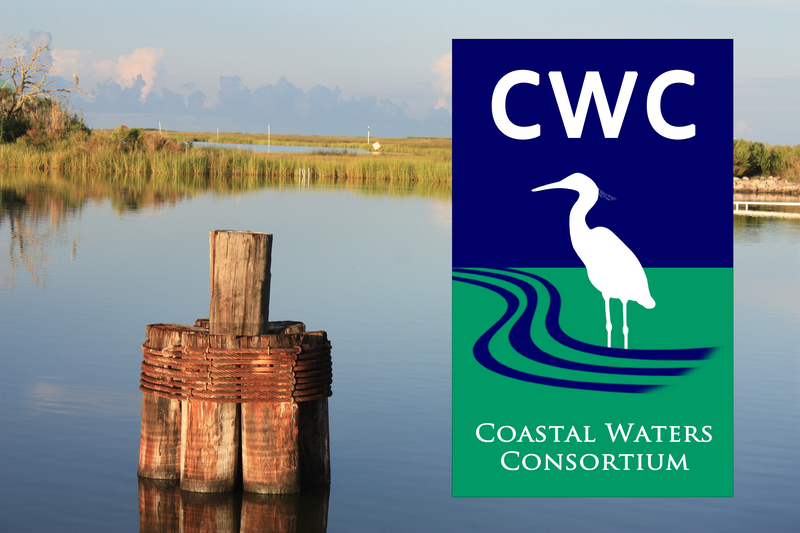 The Coastal Waters Consortium (CWC) came together in early 2012 to assess the chemical evolution, biological degradation, and environmental stresses of petroleum and dispersant within Gulf of Mexico coastal and shelf ecosystems. CWC research and education and outreach programs are funded for 3 years by the Gulf of Mexico Research Initiative. 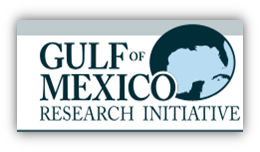 The Gulf of Mexico Research Initiative (GoMRI) was formed in May 2010 when BP committed $500 million over a 10-year period to create a broad independent research program to be conducted at research institutions primarily in the US Gulf Coast States. The mission of GoMRI is to investigate the impacts of the oil, dispersed oil, and dispersant on the ecosystems of the Gulf of Mexico and affected coastal States in a broad context of improving fundamental understanding of the dynamics of such events and their environmental stresses and public health implications. GoMRI will also develop improved spill mitigation, oil and gas detection, characterization and remediation technologies.